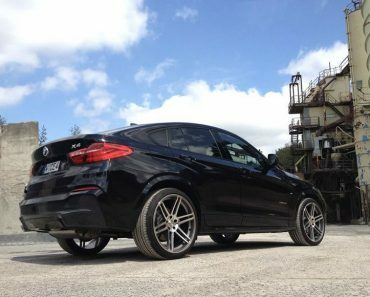 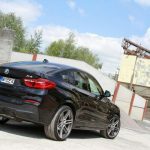 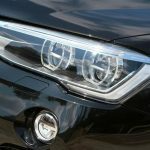 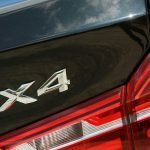 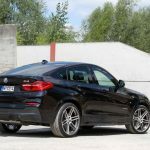 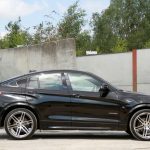 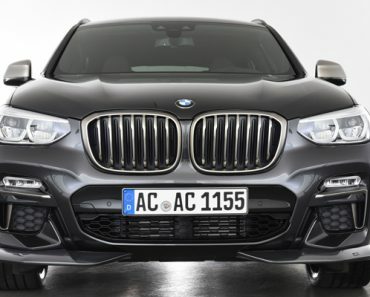 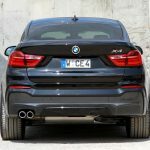 Not too long ago we talked about Manhart plan to tackle the BMW X4, and at that time, we had pretty much the goal and a photo. 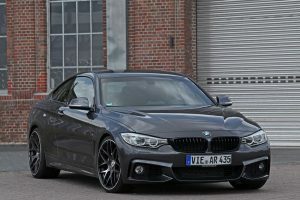 Now the aftermarket specialist come out with plenty more pictures and some serious information. 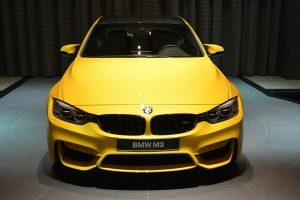 The biggest improvement was the engine power bump, which now is capable of delivering some 375 PS and 740 Nm of torque, up from 313 PS and 630 Nm. 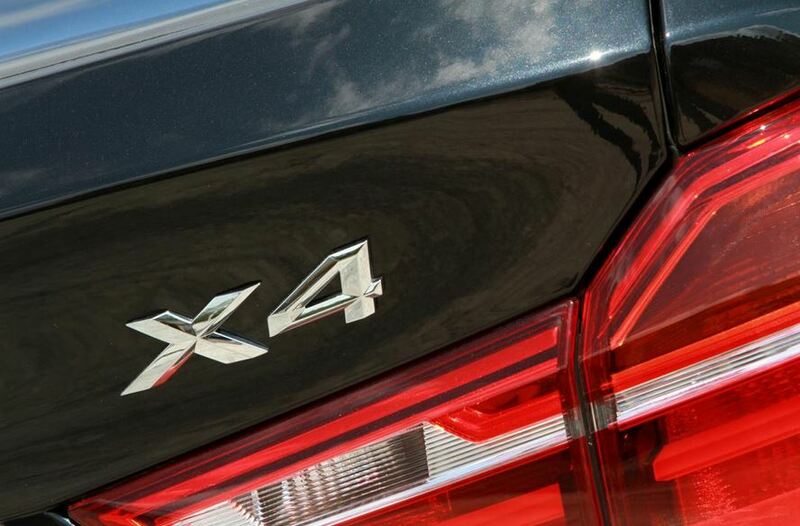 Decent numbers, but so far, we don’t know how this translates into top speed and acceleration time. 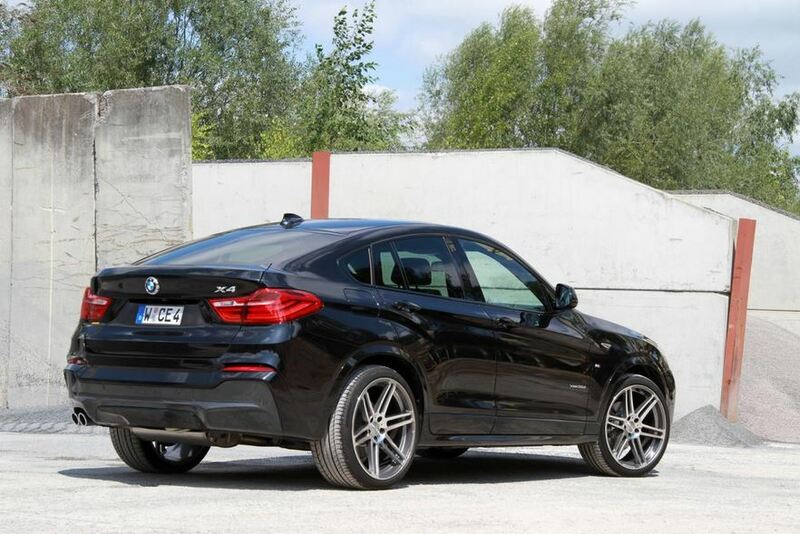 The BMW X4 xDrive35d was also lowered with a new set of springs, a move pretty much standard for this kind of tune. 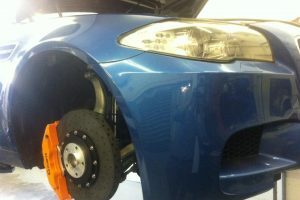 Other than that, we get new wheels which measure 21 inches in diameter. 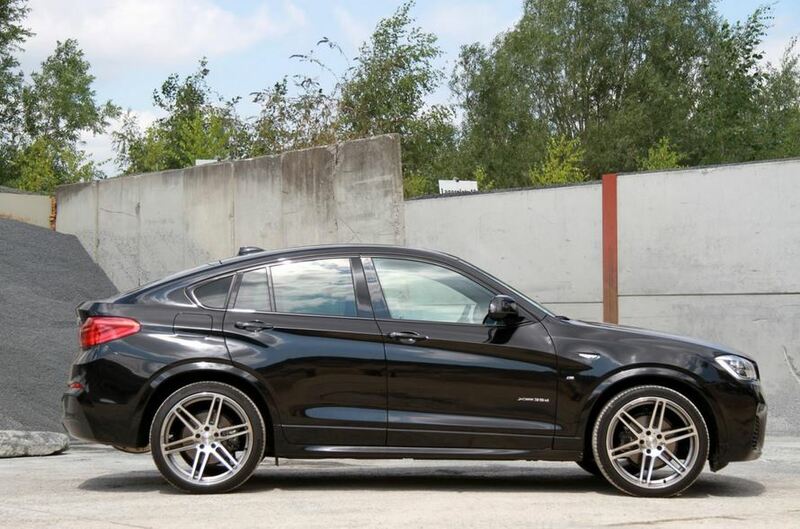 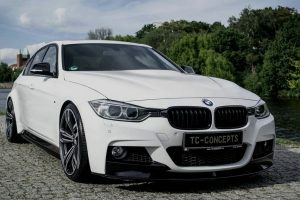 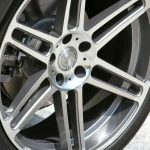 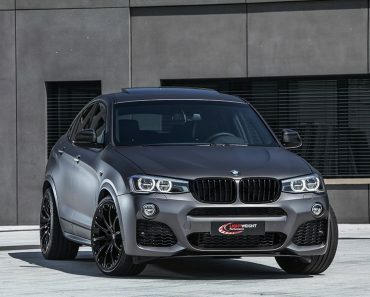 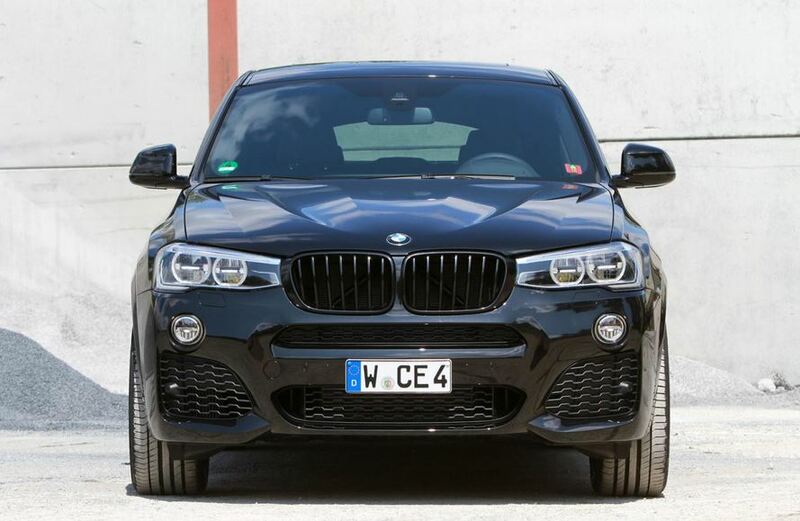 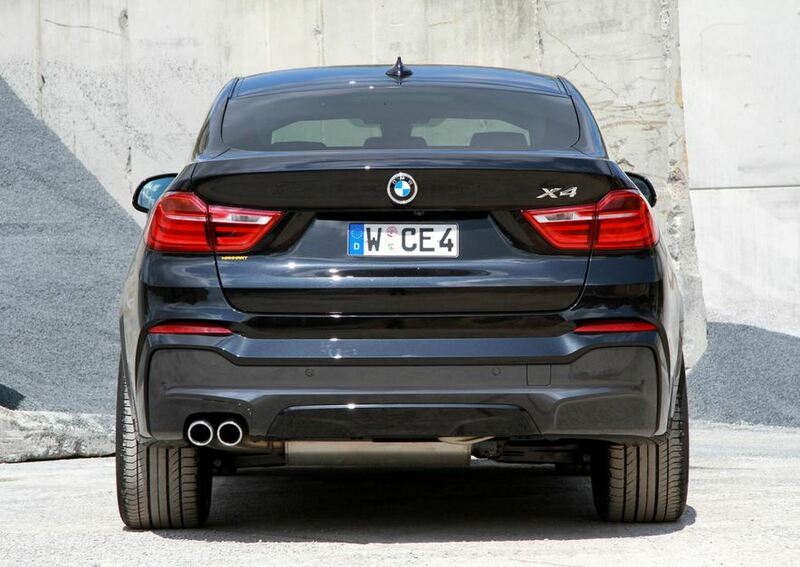 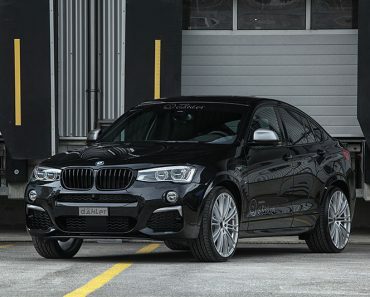 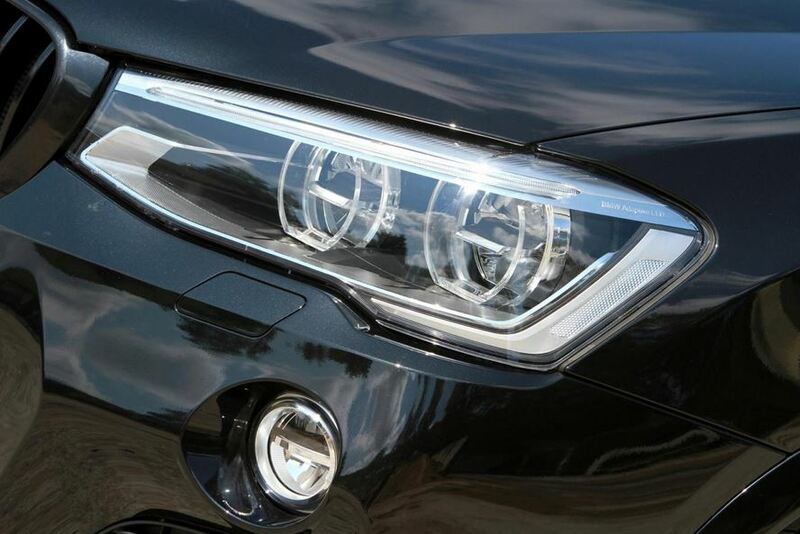 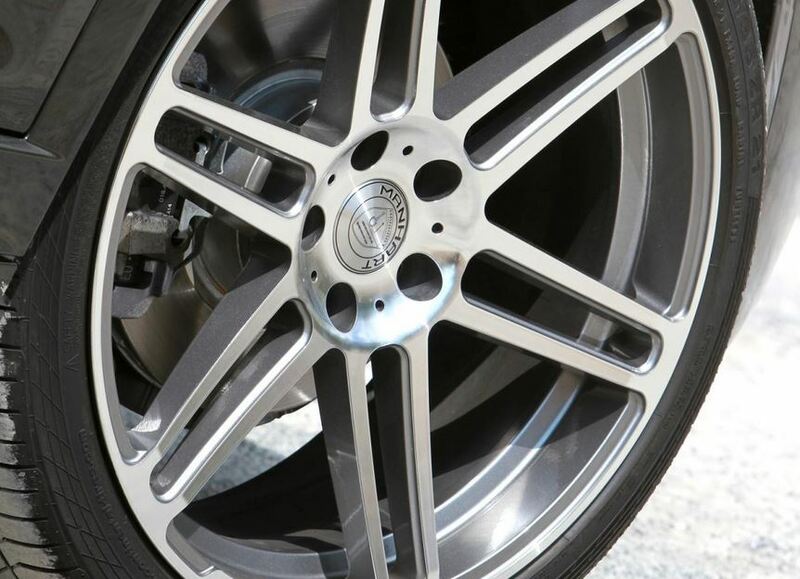 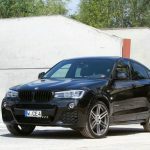 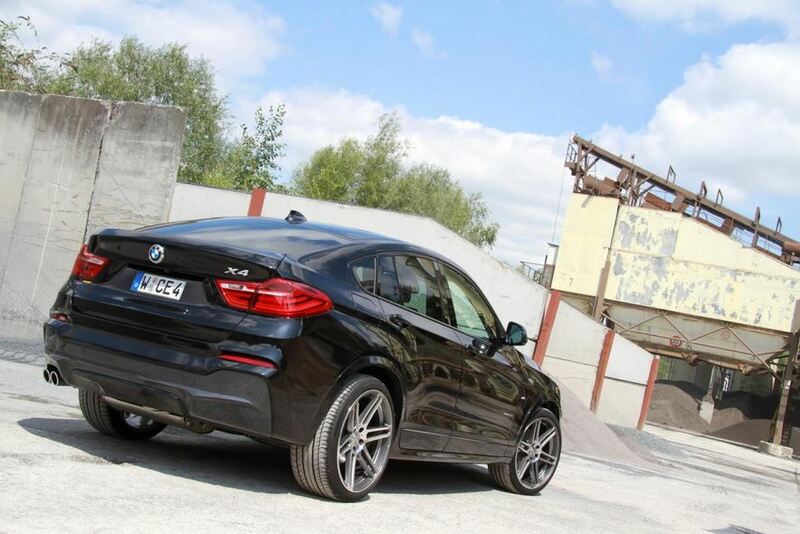 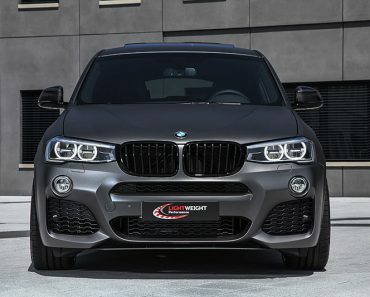 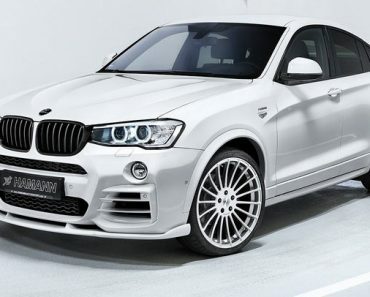 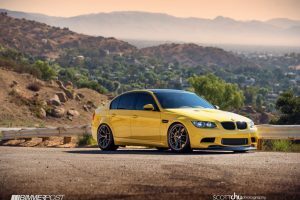 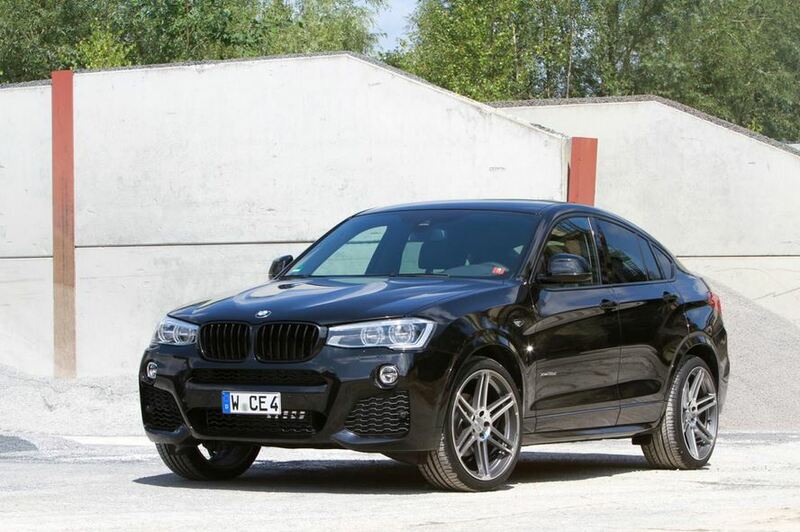 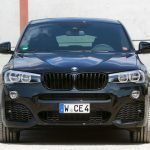 Similar kits were made available by Manhart for the xDrive20i, xDrive28i and xDrive35i versions of the BMW X4.